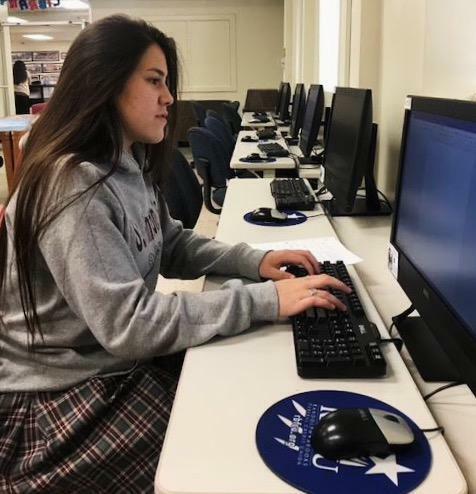 Search the St. Anthony Catholic High School library online. Teachers can schedule library instruction sessions for classes by submitting our online form. Discover research resources, plagiarism checkers, citation guides, and technology tips.